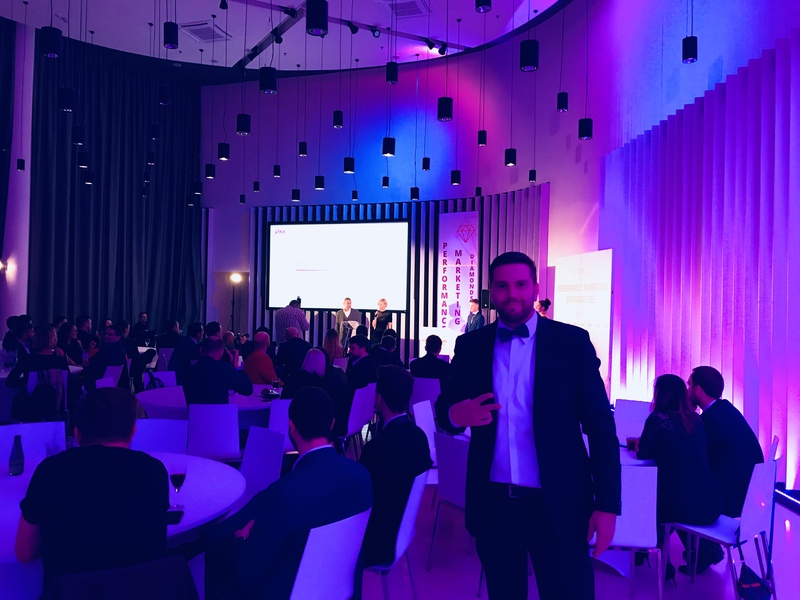 KG Media participated in the Performance Marketing Diamonds CEE 2018 contest, as part of the conference Performance Day CEE, to which we applied as a member of the BlueAlliance cluster. We competed in the category “Best Integrated Campaign of the Year”, along with 3 other nominated agencies. The competition was really strong and we had already achieved recognition with the nomination itself, which was given for the quality of the campaign which we submitted. This event was organized by the Polish Chamber of Digital Economy, therefore, companies from Poland and the CEE region were eligible to compete. The excellent cooperation and results we achieved for the Zaton Holiday Resort in 2018 were the reasons for applying to this competition. We also benefited from the category in which we competed, since we have used more than 5 marketing channels in which, with technology and creativity, we have achieved excellent results. The goal of this campaign was to provide timely and useful information to users in all stages of the user journey (see-think-do-care). The results we achieved were phenomenal and this approach proved to be a winning combination for users in the tourism industry. If you need an integrated campaign on multiple marketing channels and want it done by one agency rather than five, be sure to contact us!